IOCC US program responds to emergency situations across the country, deploying staff and volunteer Orthodox Action Teams immediately after disasters. Teams also support longer-term recovery efforts. Please donate now — help us respond quickly when and where help is needed. 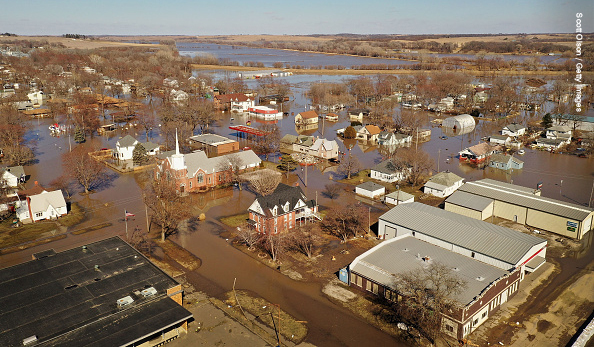 A gift to IOCC’s US Emergency Response Fund helps address immediate needs following a disaster and supports long-term recovery efforts later on.